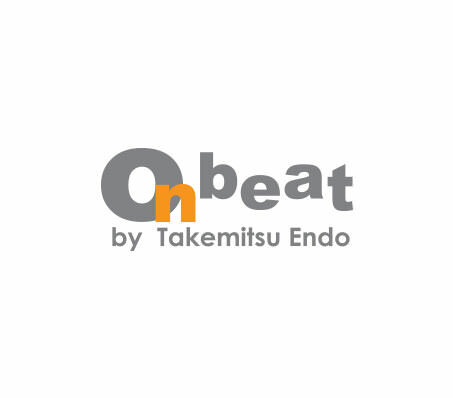 Onbeat - Adult Designism	"With the concept of 'Adult designism' , Onbeat has been seeking after “Harmony of fashion, functionality” and keep evolving. Onbeat is minimal yet stylish, you will enjoy the creative possibility of eyeglasses. "Onbeat collection is made out of a piece of flexible β titan sheet, no soldering point and hinge screw, it wraps your face in comfort. Amazingly light and outstanding stability	This cool and sporty design was made by the utmost flexibility of β titan and reduced everything down to the most essential quality, that creates an impression of extreme simplicity. 'Less is More'. This concept especially appears in the Japanese traditional culture of ZEN philosophy, which appreciates the simplicity and essentiality. Onbeat, super-light and stable frame, is ideal for business and also for sports scenes.